Deciding which electronics are best suited to Asia can be a daunting task. There are environmental challenges that can destroy the tools we rely on for communication, navigation, independence, relaxation and connection. Choosing poorly can be a very expensive endeavor (take it from me) as replacements are expensive (financially) and repair often isn't a viable option. Why is Asia so tough on electronics? Humidity - Especially for South East Asia, humidity is an ever-present reality which causes the failure of the mechanical parts (think hard drives) and mold (death for camera lenses) and hastens the decline of most electronics. This seems especially dangerous for hard-drives. Heat - Engineers are always trying to fit more processing power into smaller spaces. The benefit is that laptops are smaller and more powerful than ever. The downside is that when the heat being kicked out by small-form laptops into an already hot and humid environment the cooling systems aren't as efficient. Dust - Many Asian countries have air-quality issues [insert link] and dust is everywhere. Dust is like the third member of an unholy electronics-destroying trinity. Dust coupled with high humidity and heat results in an environment that dramatically shortens the lifespan of consumer electronics. Electric Stability - One thing that many people in the US,UK and EU take for granted is the quality of electricity. Homes are built with functioning grounds that help mitigate any surges in electricity that might occur. However, that's not necessarily the case in overseas. Surges are relatively common and can wreak havoc on electronics. Roads - Potholes that just won't quit. Plus for a lot of portable electronics, they will be transported in backpacks on the backs of motorcycles on the tops of inferior roads. The shocks that beat your body will also pound your electronics. Physical toughness is a must for electronics in Asia. With some exceptions, finding a quality repair service can be a overwhelming challenge. To get a authorized Apple repair shop seems relatively easy - they are everwhere, until you realize that they printed the signs themselves. My last iPhone repair was successful, if by successful you mean turning my phone into an expensive paper weight meticulously designed by Apple in California. Yes, bugs. Usually ants, lots and lots of ants, but sometimes cockroaches as well! Bugs are attracted to the warm environment, and the small entry points into a larger interior create the ideal nesting environment. Hard drive enclosures and desktop computers seem especially susceptible to nests. One of the biggest differences in the pace of life in Asia is how frequently there are long periods of dead time. Bad traffic means you wait an hour or two before leaving your house. Waiting for your train means 30 minutes of dead time. Waiting for a friend at a cafe means another unexpected block of time. While this grates on the soul of Americans, it is fantastic for book worms. 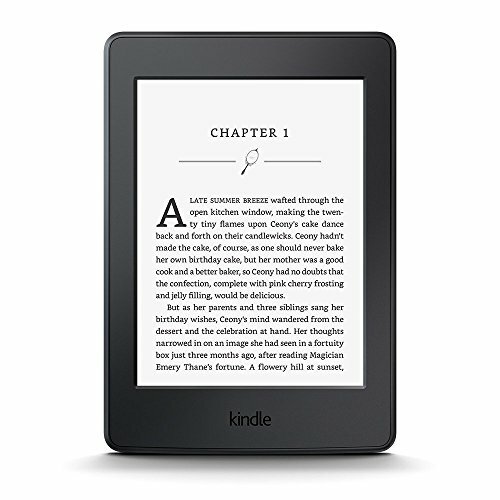 The Kindle with 3G is an incredible solution. I prefer 3G because I can get my books in remote vacation areas where there natural beauty abounds, but wifi does not. I've tried a number of drives and these have been bulletproof, waterproof, shockproof and bug-proof. They are heavier than some drives, but a feather light drive with corrupted data doesn't make me happy in an sense of the word. 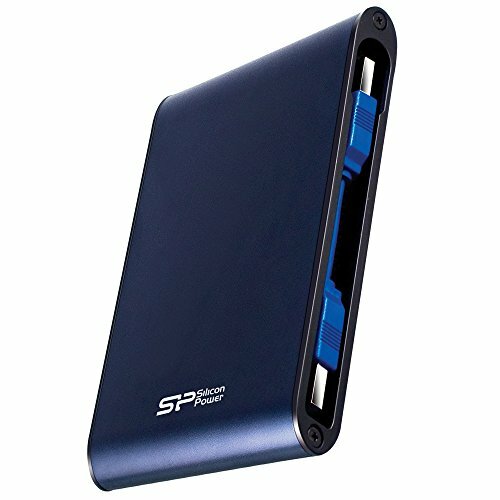 Especially if you're a photographer, these drives are great. I first heard about this on the Tim Ferriss show. 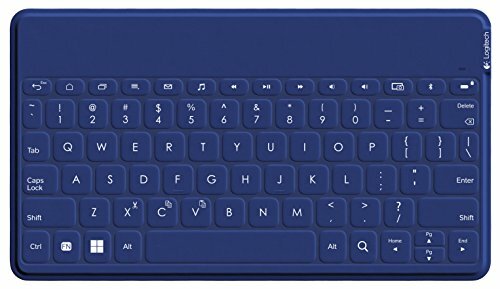 I needed a Bluetooth keyboard, so I had a friend bring one from the USA. I have loved it! Its light, soft to the touch and silent to type on. Don't waste your money buying the Apple version, I use the Android version (definitely cheaper) on my iPhone without any problems. 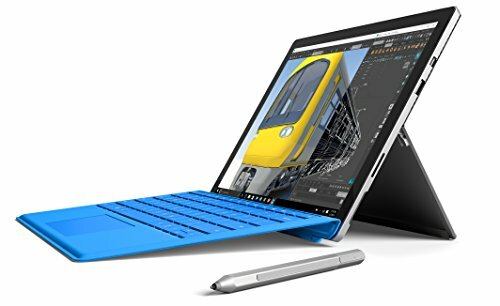 I pause momentarily to recommend this item due to the price, but I really enjoy this laptop / slate. The stylus is fantastic and I use it a lot for marking up documents, writing my thoughts and drawing diagrams. The screen is fantastic and it is light enough that I've gone to a coffee shop only to realize that I've left my laptop at home (twice). The battery life has increased with every iteration, and I expect that this will hold true for future versions. It only has one USB port, but I am able to get by without too much difficulty. The i5 processor is powerful enough to run my Lightroom and Photoshop, but definitely spring for the 256GB variant. Look, today you can't go wrong with a high quality camera from Canon, Nikon, Sony, Panasonic, or Fujifilm. They are all fantastic and have the capability of taking fantastic photos. Pros all vigorously champion their tool of choice, but the reality is they are all fantastic. Weather-sealed is better than not weather-sealed (if you want a thorough discussion look here). But unless you are a professional photographer, you don't need a giant camera body. Your phone is going to function more than well enough for spontaneous pictures, and people frankly get weirded out when you whip our a giant camera and start taking pictures machine-gun style. Something smaller but with a lens specific to your tastes. I don't recommend just using your phone, you'll want to get high quality photos of Asia's beauty, but something small enough you're not going to need a seperate bag to carry it in, because if its that big and heavy, your just going to leave it behind when you go exploring. 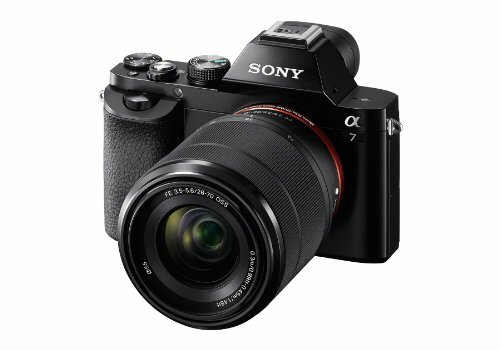 Sony's a7 (just one "i" not "iii") is a great camera in a small body. It's about 1/3rd the price of the newer variants, but still is a really impressive camera considering the full-frame sensor and the size of the camera body. Weather sealing is a plus as well. Like I said, you can't go wrong with any quality camera body, but Sony is my particular flavor. Lenses are where you need to invest if you want to take great pictures. 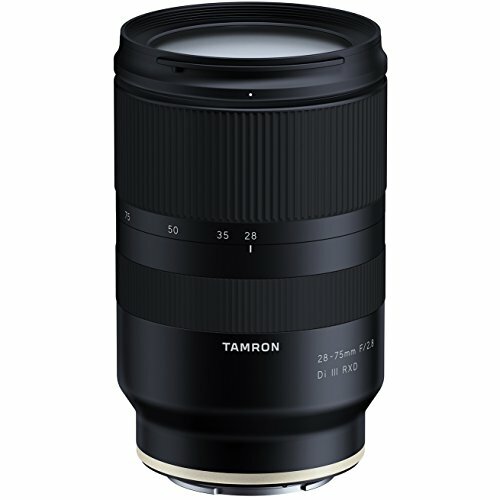 Personally, I like Tamron lenses since they come weather-sealed and their relatively cheap for the quality. Mold is horrible in South East Asia, and destroys lenses. The good news is that Tamron has service centers throughout South East Asia and my experience has been really good in getting repairs (fast, high-quality, inexpensive- the three things they said can't go together!). You need to find your personal sweet spot on lenses - you want the best quality images, which means you want expensive lenses, but you cannot be afraid to lose your lens. If a dropped or stolen lens is something you can't live with, it's a lens you can't afford. Phones are like camera bodies. It doesn't matter which one you get, as long as it is a quality UNLOCKED phone that will operate in your particular region. Waterproof and dustproof are also essentials. The bigger the phone, the harder it is to carry and frankly, the easier it is to be pick pocketed in urban areas. Since your phone is your lifeline in Asia (as well as your map, your translator, your document carrier, you ticket holder, etc, etc) get a good one. My recommendation: iPhone 8. Waterproof, one of the best low-light cameras on the scene and doesn't scream "My phone is the best, way way cooler than yours!" 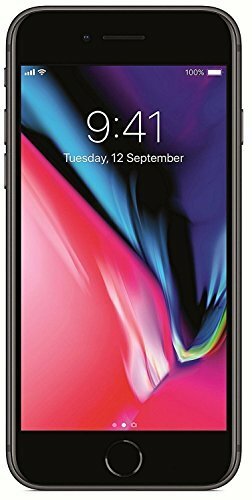 (Sorry iPhone X users) Samsungs are super popular in Asia as well, and there is a robust phone sale / resale market throughout Asia when you decide it's time to upgrade. Personally, I've had good luck with the Apple Refurbished models, but that's your call. I’m currently on my 4th watch in South East Asia in the last 7 years. My current watch is already breaking down. Again, dust, humidity and routine exposure to rain, water, sun and sweat are too much for the design (sorry Timex Ironman). 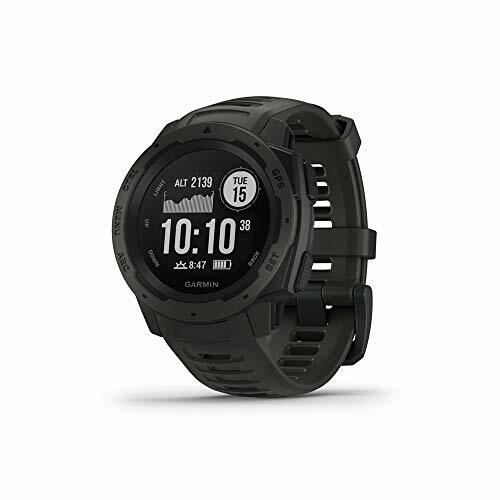 So I’m recommending you look at the Garmin Instinct. It’s kind of a love child between the rugged traditional watch and the smartwatch. It’s built to last and has a charge that will last a couple weeks. It’s not cheap, but neither is replacing a traditional watch every 18 months. Pluses include having GPS, compass, heart rate monitor and a long battery life.